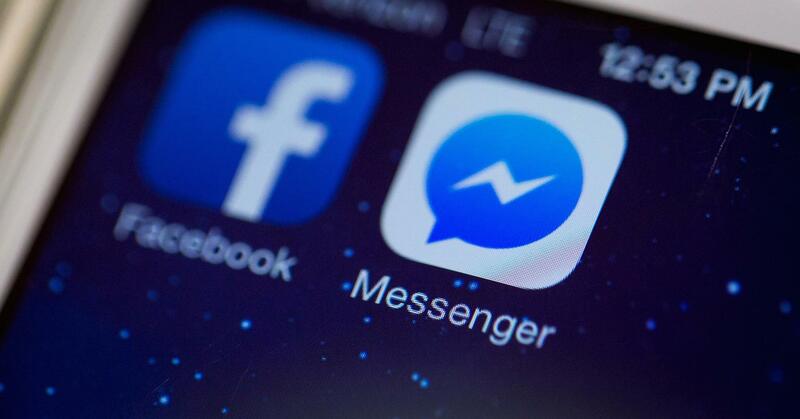 Boasting of millions of active monthly users, the Facebook Messenger app is extremely popular among Android users. Even though the app is installed mainly because the Facebook app asks you to, it actually is a very deserving smartphone messaging app. 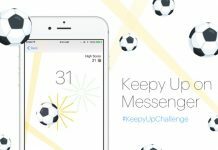 It offers all the features that one should expect from a messenger, including text messages, voice calls, video calls, emojis, stickers, etc. 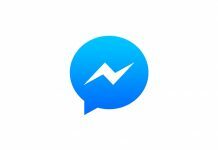 A new update for the Facebook Messenger has been released today and it brings the app to version number 62.0.0.16.75 (build number 24934121). 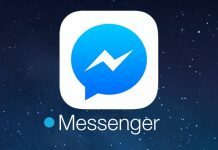 The latest Facebook Messenger APK download file weighs 25.97 MB and works with all smartphones and tablets running Android 5.0 Lollipop or later. In this new update, there are no new features or visual changes to talk about. Even if there are, you can only expect the general bug fixes, security fixes, and general improvements for speed and stability. However, fixes and improvements are important for the overall user experience, so you must not neglect them totally and the update is worth downloading. Though, do note that this new Facebook Messenger 62.0.0.16.75 APK update is a beta release, which means that it might be a bit unstable on some devices and might crash. But that’s just a possibility, and you must download this update nonetheless. You can download Facebook Messenger APK v62.0.0.16.75 from APK Pure.